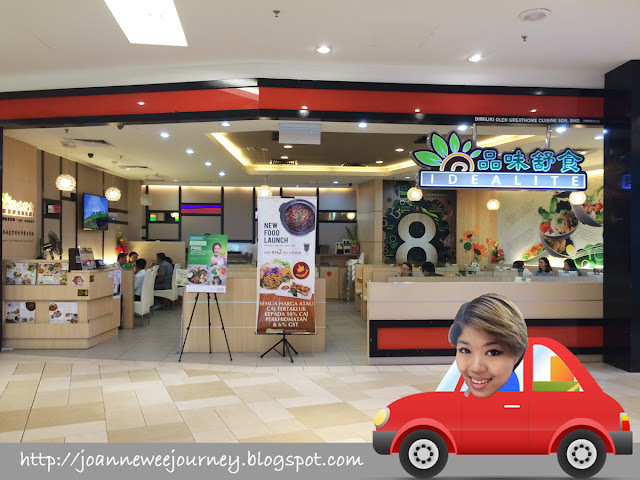 I visited Queensbay Mall, Penang again, usually I will travel here once in every 2 months by car; be a lone rider :) I found a very interesting, delicious, and healthy vegetarian & vegan restaurant at the top floors of Queensbay Mall (same floor with the food court in Queensbay Mall). 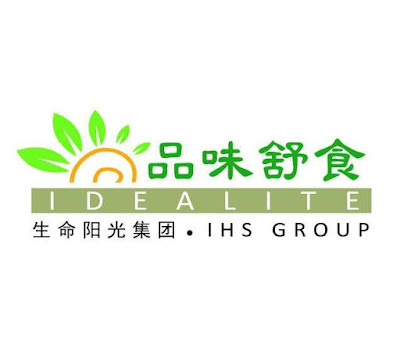 At the lunch hours, I walked almost all of the outlets in Queensbay Mall and I came across Idealite, I was kind of attracted by the name of IDEALITE and I was kind of curious what's special here, at the same time I was looking for healthy food. 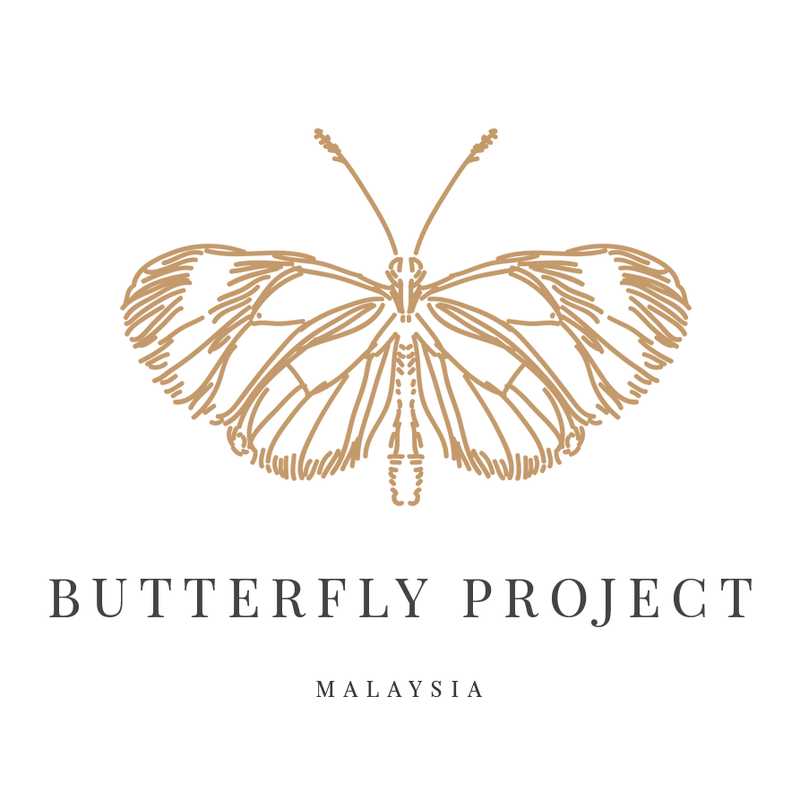 There was a kind and polite waitress, he saw me standing outside, he walked towards me and explained the concept of Malaysia 1st wholesome dining place, at the same time introduced me what's special here. I think everyone loved to be served in good customer services; he served me well, that's make me delighted to walk-in on trying the food. What I like about this restaurant, they use organic ingredients without gluten meat. Stewed with more than 10 varieties of herbs, it tastes sweet, light and not greasy. It is served with fresh mushrooms, vegetables and assorted tofu without gluten meat. Food is healthy yet delicious. 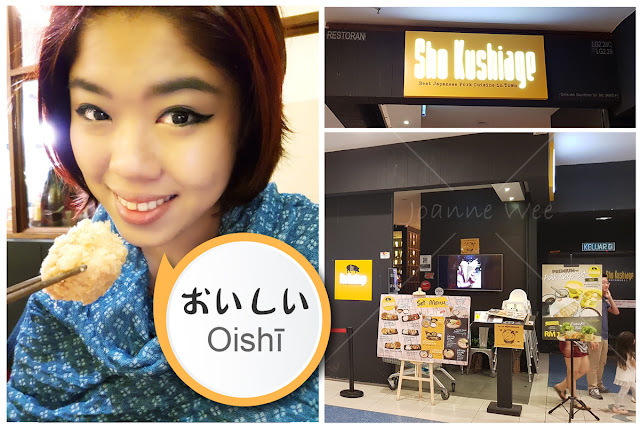 Must try the Bah Kut Teh! Selection of brown rice or porridge.